We understand shopping for insurance can be time consuming and complicated. Our experienced agents take the time to speak directly with our clients to simplify the process. We’re always ready to protect you and provide the best solutions when you need us the most. 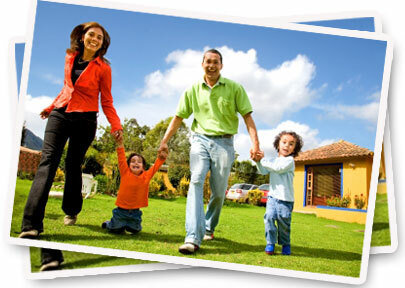 To learn more about our comprehensive insurance policies in Florida, call or visit us today.  Homeowners Insurance – Single family homes, investment properties, condos, etc.  Commercial Insurance – Commercial auto, property, liability, stores, businesses, etc. We provide policies to fit your needs. 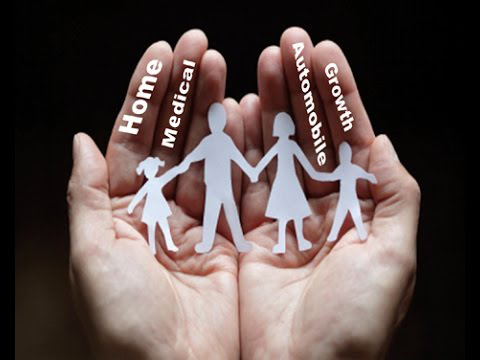 Our philosophy is to always look out for the best interests of our policyholders. This means we’re always available to address your questions or concerns, and you will always speak to the same person. The person you have become comfortable with and who knows you, not just your policy number. Make sure you are protected by counting on the professionals at Wilco Insurance Services. Life is a powerful and beautiful journey where we cherish those people, things and values that define our existence. It is very imperative that we do not take any unnecessary risks or chances that may jeopardize what we value the most. Therefore is why, we at Wilco Insurance Services focus our efforts on helping our clients make the right choice that yields the best results. Feel free to contact us today, so that we can help you.